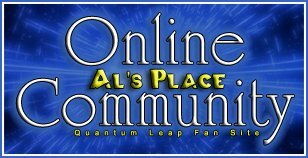 Last year I wrote a Back To The Future/Quantum Leap crossover fanfiction story and put it up on facebook. I have updated it and released it on dropbox. If you are interested in both these series, I hope you will enjoy my story.